Seasonal Montana is a celebration of food, and of life in Southwest Montana. A confluence of farm-to-table cooking, comfortable lodging, and unforgettable fly fishing—in the heart of trout country. Based out of Bozeman & Ennis, we bring our catering and lodging expertise to locations off the beaten path, and to the heart of downtown. Our relationships with local farmers and ranchers not only provide the building blocks for the food we prepare, they offer some of the most spectacular places to dine in the American West. Come experience Seasonal Montana. Find out more. A Table at the Farm. Dine in the beautiful landscape where your food was produced. Join us for our signature events, where we collaborate with local farmers, ranchers, and producers to create Montana's best farm-to-table dining experience. 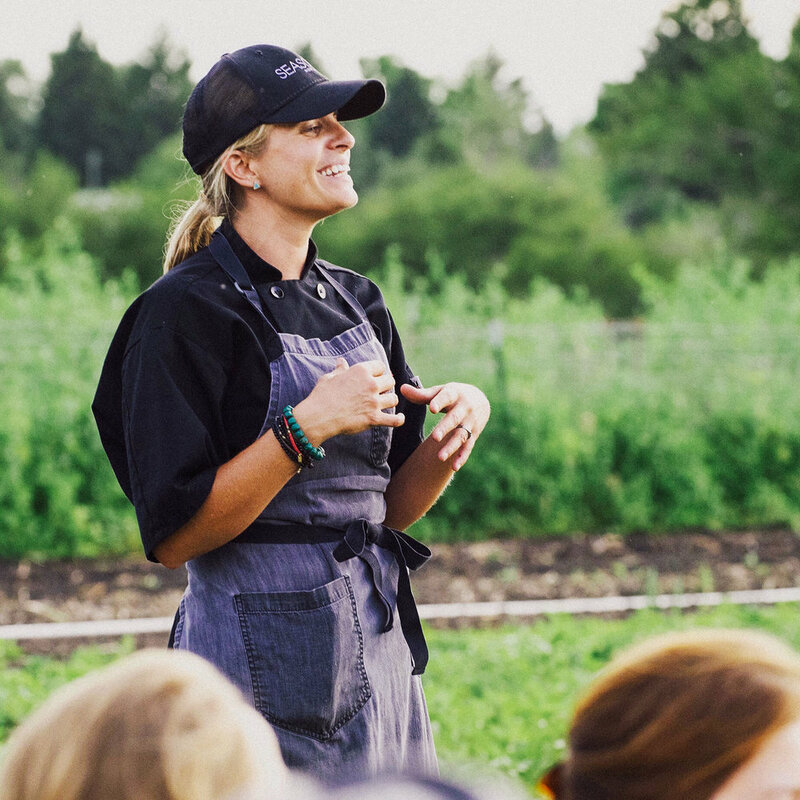 Our farm dinners are an exploration of Montana's freshest cuisine in a scenic outdoor setting—a great way to experience the variety of locally produced, farm fresh, seasonal foods we are able to source during the spring and summer in Montana. Seasonal Supper Clubs bring the same experience to downtown Bozeman, as we transform our headquarters into a restaurant for a night—a perfect date night, or night out with family and friends. We arrange the accommodations, make every meal, and set you up with some of the best fly fishing guides in the state. The legendary Madison River runs through the heart of Ennis and some of the most famous trout water in the world is a short drive away. Experience food and fishing the way it should be, tailored to your tastes. 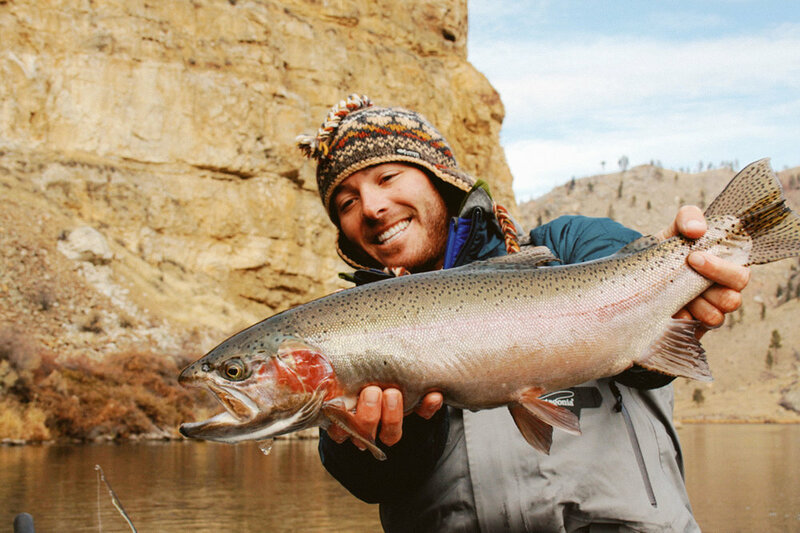 Not looking for a fly fishing lodging experience? We offer the same level of customization and private, luxury lodging for any type of Montana vacation.